Classic cars are like trophies to car guys because they’re scouted and tracked like an elk in hunting season. They’ll spot a car they like and lock in on the acquisition even if it takes years to capture the trophy. 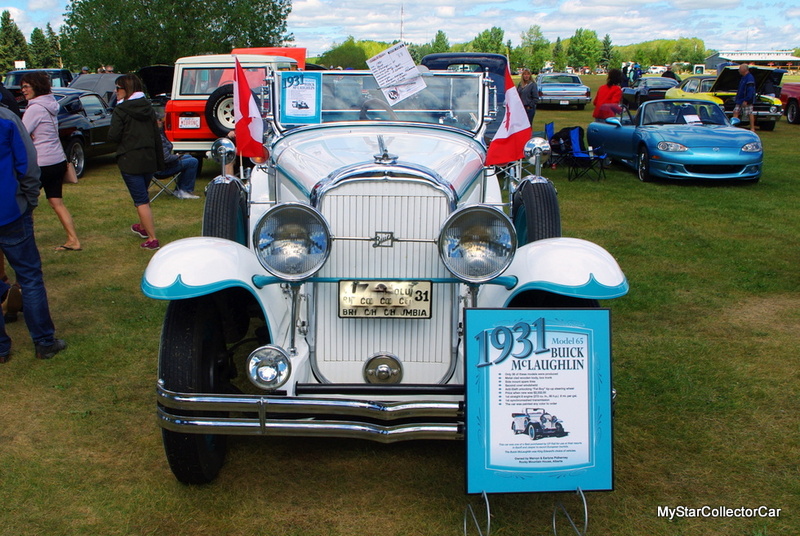 This 1931 McLaughlin-Buick was in the same category as a trophy elk. Merv Pidherney is a veteran of the car hobby so—like a hunter he’s learned that patience is a huge asset when you spot a classic piece of iron. 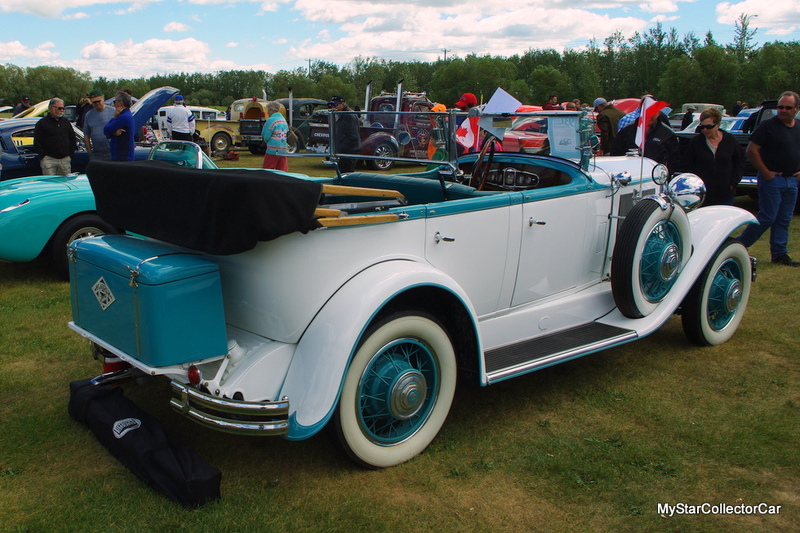 In this case, the classic piece of iron was a very rare 1931 Buick-McLaughlin he spotted at the same car show for “8-10 years”. 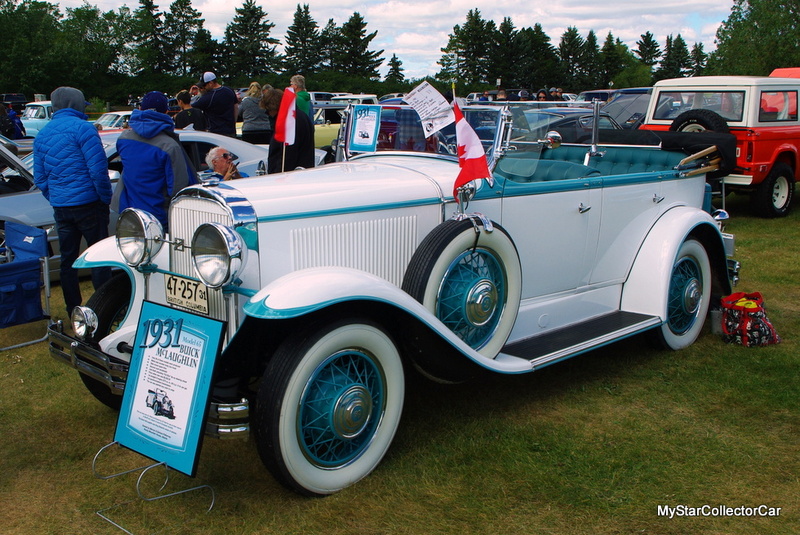 They only built 38 of these cars in Canada so this ’31 McLaughlin makes a Hemicuda look pretty common. They were built for the upper end of society because they cost about $2300 new and that would buy you an average house back in the early 30s. 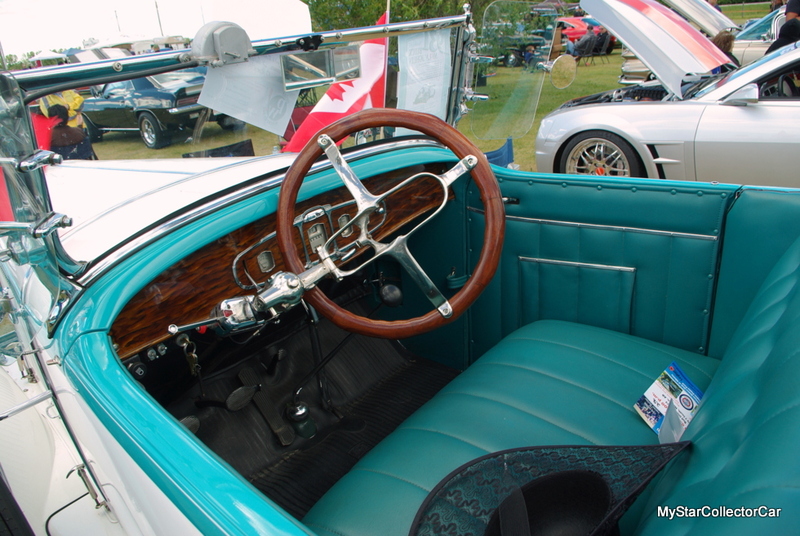 Merv said the ’31 McLaughlin was King Edward’s vehicle of choice. 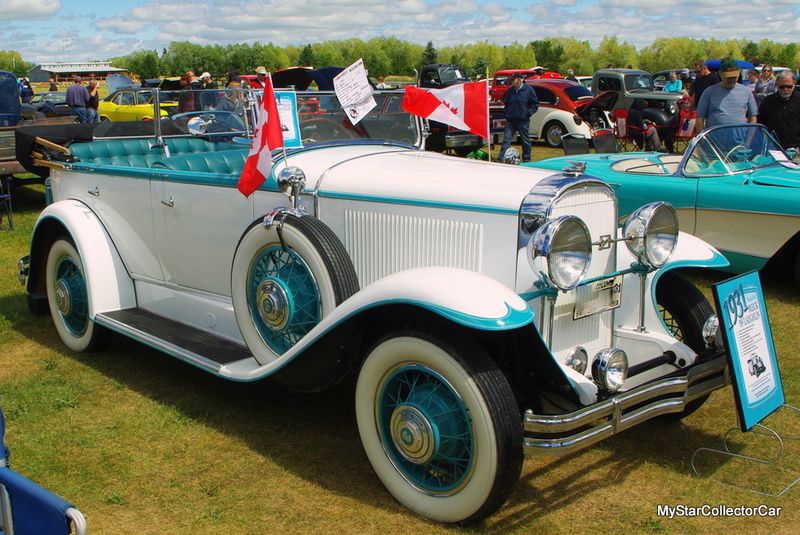 This rare car was originally owned by CP Rail and it used to haul VIPs from the train station to their hotels like the Banff Springs or Chateau Lake Louise in Banff National Park, Alberta, Canada. 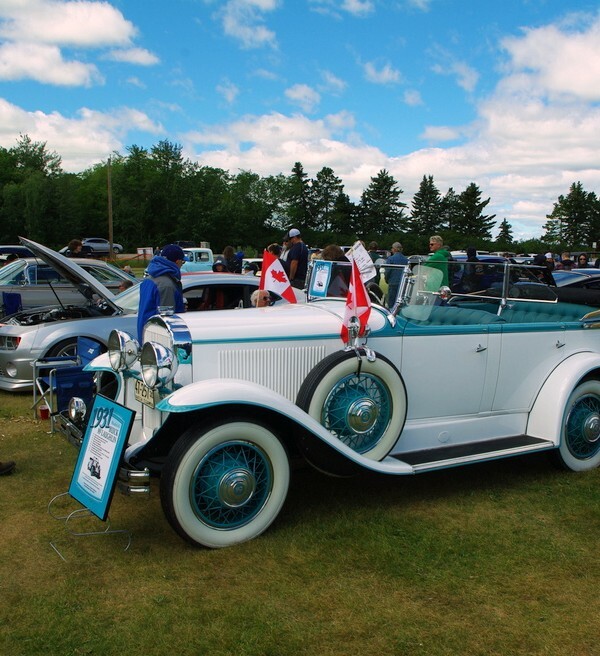 These are still high-end hotels so back then the elite of the world would have ridden in this car. 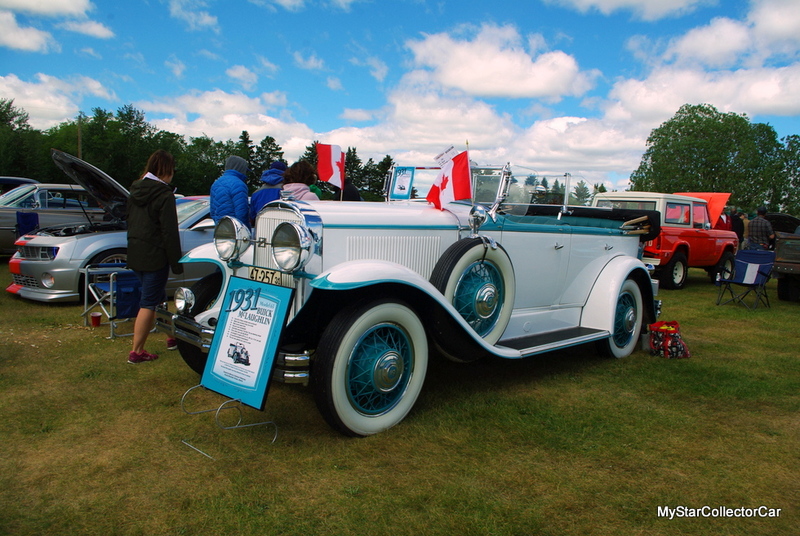 They owned it for years and then it was mothballed for a few decades until the next owner found it and brought it back to mint condition. Merv said the restoration “took three years from 2000-2003” and the quality of the work is evident from top to bottom. Merv explained how difficult this job was because “It was in bad shape and it’s got a wooden frame” so the craftsmanship had to be top tier. The color was changed during the process and Merv is okay with that because he said you “could get this car in any color you wanted” so it’s definitely an individual choice. In this case, the new paint on the McLaughlin was a great call. 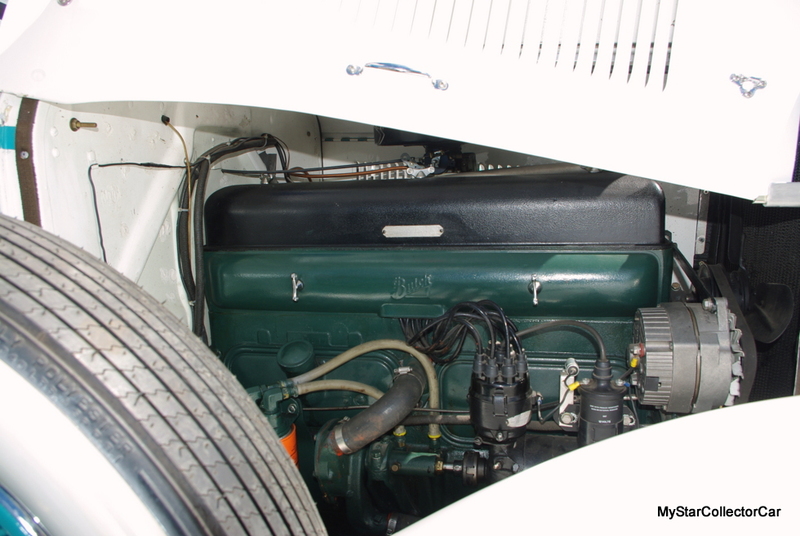 There a few other retrofits on the McLaughlin because it now is a 12-volt system, it as has an alternator and an electric fuel pump but those add up to a more reliable driving experience in 2019. 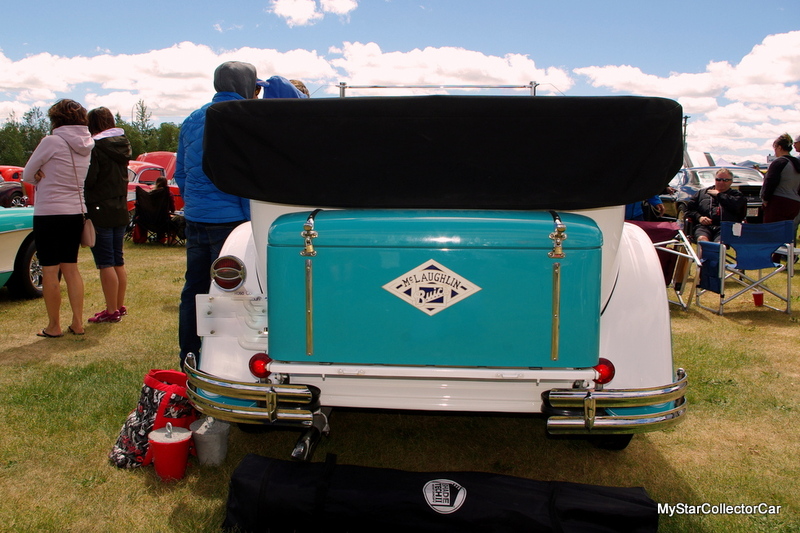 The previous owner ran into health issues so the car came up for sale and Merv basically cut a check on the spot when his wife spotted it at the same car show where he’d seen it for almost a decade. He literally “wrote the deal on a napkin” and Merv said, “It was pretty hard for him to let it go”. The previous owner knew the next guy had going to treat it with respect and Merv was clearly that guy. 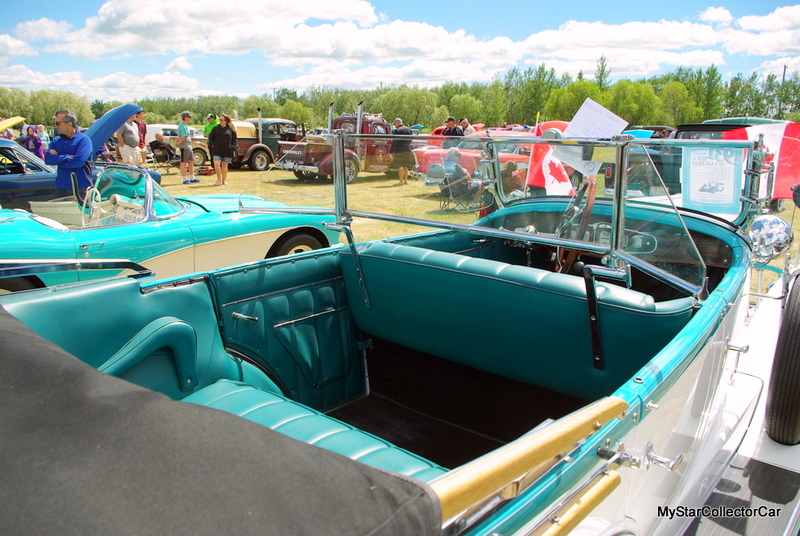 The former owner had a “basement full of trophies” thanks to the car’s impeccable condition and it even won one at the last show—the same one where Merv took possession of the car. Merv admitted “the guy kept the trophy” but at least he has the car to win more hardware. Merv drives the McLaughlin regularly on short 4-mile trips and he described the experience as “beautiful” even though the car gets about 8 miles per gallon but it was never about whether the car could be a daily driver. It was always about patience, the hunt and the trophy.